Multiple whitening and anti-aging benefits bring your skin to its maximum potential. 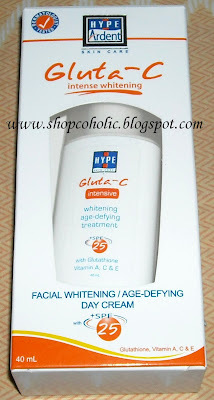 With Glutathione, Kojic Acid, Vitamins A, C, E and Shea Butter to intensely whiten, minimize minor blemishes and age spots. Made in the Philippines. TEST FOR COMPATIBILITY : Apply a small amount of cream on a small area of skin below the ear or the neck for three consecutive days. 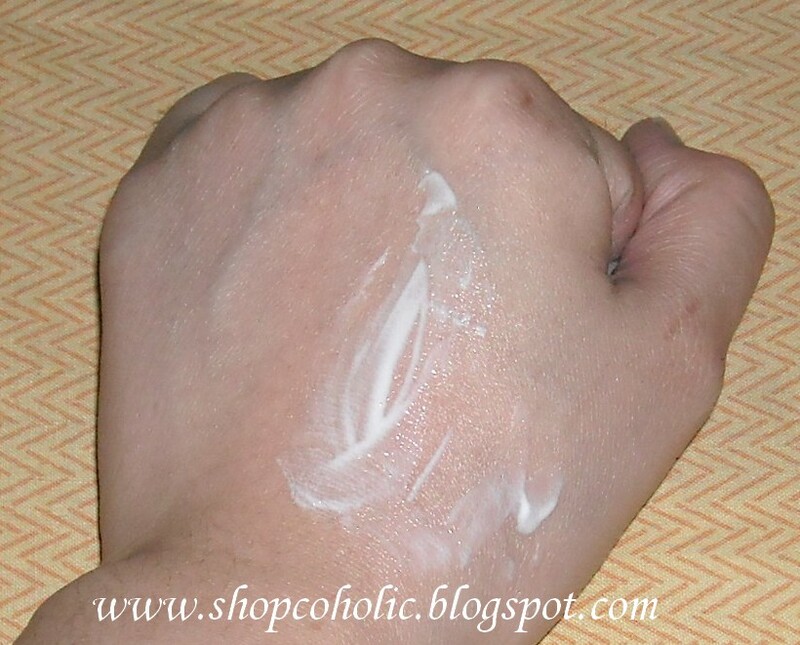 If you don't experience skin irritation, you may safely use the cream on your face. If redness occurs, discontinue use and consult your dermatologist. RETAIL PRICE: Php 249.75. Available in Watsons and department stores nationwide. * this is also good as makeup base. * with SPF 25 and anti-oxidants yey! * inexpensive! 1 bottle lasts me for 4-5 mos. * i love the airless pump packaging! If you have moisturisers/foundations in a jar you can transfer the contents into the empty Hype container. Tried it and it works! This is mg HG moisturiser! I'm on my 4th bottle now. Wow! Sounds like such a perfect product! wow, this sounds like the perfect moisturizer. I just use my skin md face lotion and i really like it. by the way i just read that your mix with chinese, german, spanish and filipino. That is soooo cool! wow,thanks for the review ms khymm, i'm on a hunt for good make up base that won't break me out. ive been seeing this in the counter always. 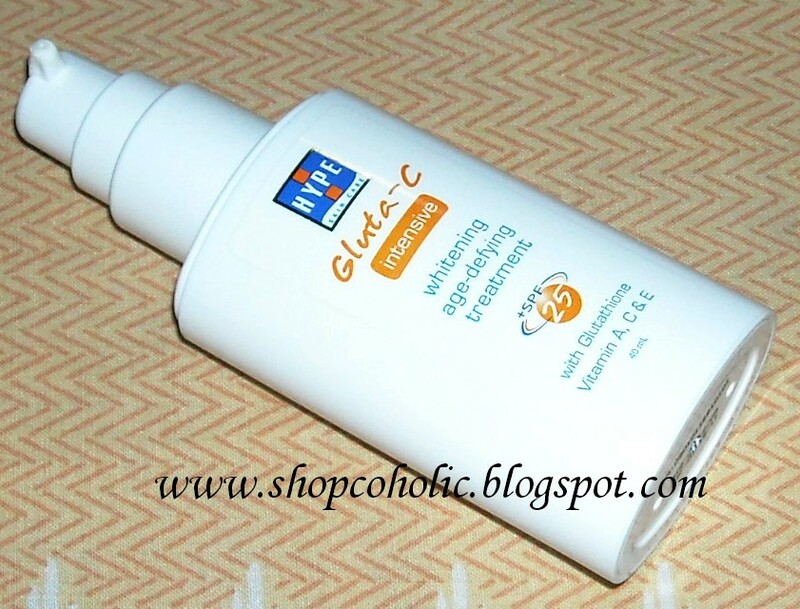 i was once interested with the vitamin c spray they have (cause im a vitamin c addict LOL) but i did not buy it. Thanks for the recommendation, Khymm. I recently ran out but not too keen on buying more of the same brand. I just might try this. Sounds like a good product, thanks for sharing. =) Does it really whiten skin fast? <3 Nature, the one with Royal Jelly. wow 5/5 and no cons? sounds like a greaat product! I'm always a fan of Nivea, they've never given me a rash or anything unlike a lot of other brands I've tried! Thanks for recommending this moisturizer. I'm getting tired of using Myra-E / Olay since I'm not getting the results I like. nice review. do you think this would work for sun spots/ skin discoloration? 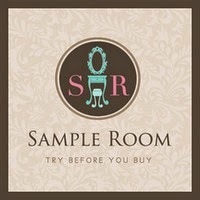 i'm trying to desperately find a product for my daugther. she has medium skin, but with whiter spotting due to sun exposure, etc. please help :( :( email me at j(dot)rueter(at)gmail(dot)com please if you can. ty so much.